The second largest Baijiu producer in China, Yanghe has arrived in Australia, just in time to coincide with the celebrations of the 2017 Chinese New Year. Yanghe is produced using an original recipe dating back 1,300 years. “Yanghe has seen great international success in Canada, United States, and Singapore. We are excited to be expanding into the Australian market, where there has been an increasing unfulfilled demand for Baijiu”, said Jeff Pang, Director of Casapania Trading, the official Australian Yanghe wholesaler. 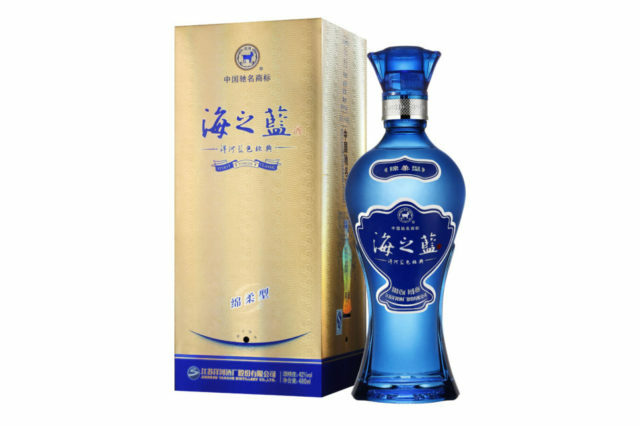 Yanghe is available from Dan Murphy’s stores and select stockists, and range from AUD $76-264 per bottle.